I love her wee pink shoes, sooo cute!!! Lovely photo! I love her shoes too!! Those shoes are so cute. This is so lovely, Deb! Those little shoes are way too adorable. Such a sweet shot! That is so precious! Love those shoes! Gotta love those shoes! Great image! Love the composition and I would love to have a pair of bright pink mary janes. So sweet. 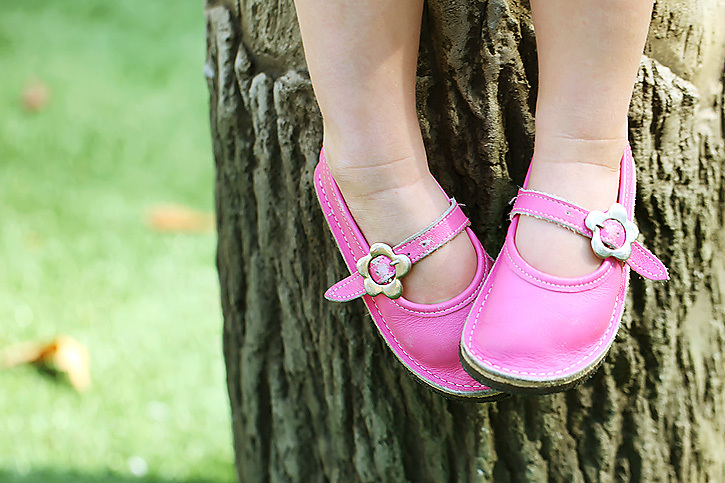 I love little girl shoes. I love it. This should be a winner for sure. Oh, my! So adorable, Deb. What a wonderful image. Such gorgeous little shoes! !